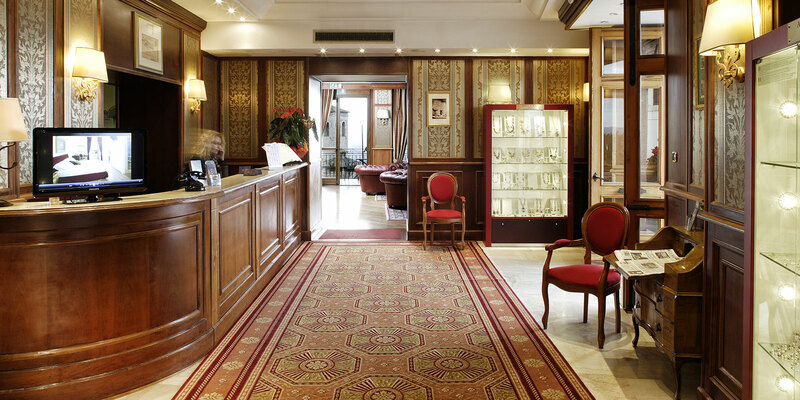 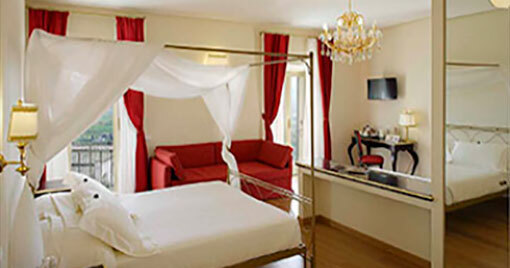 4 star hotel in the center of Assisi. 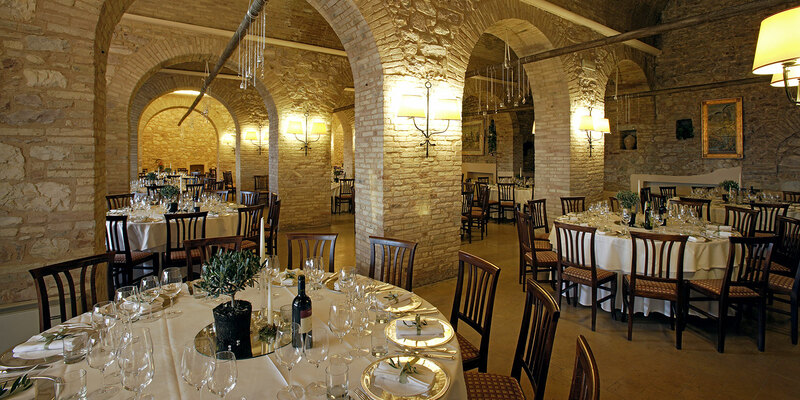 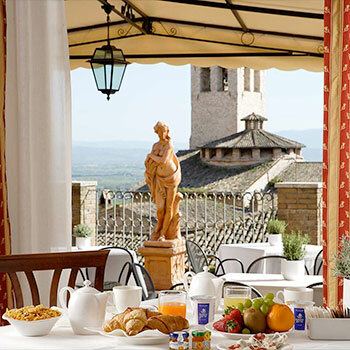 Hotel Giotto Assisi enjoys a strategic position overlooking the Umbrian valley with panoramic restaurant, spa and conference center. 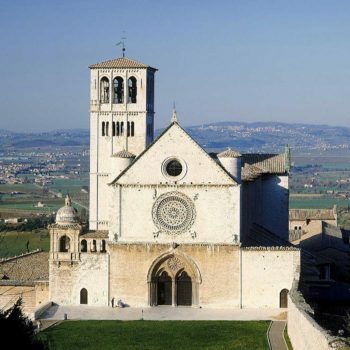 The perfect place to visit Assisi! 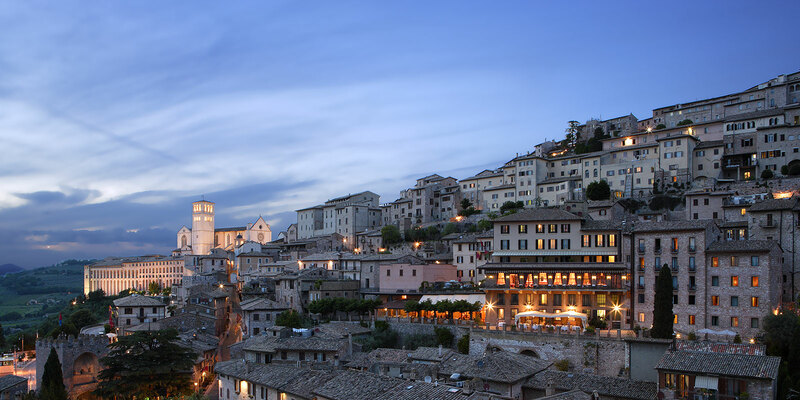 Almost all rooms at the Giotto Hotel & Spa overlook the wonderful Umbrian Valley, a small part overlooks the characteristic medieval alleys of the historic city of Assisi. 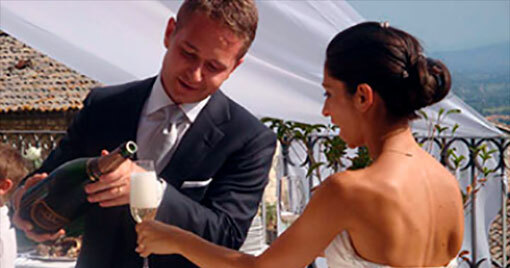 More than 115 years of tradition in the art of organizing wedding banquets, So much experience and professionalism to make your day more beautiful. 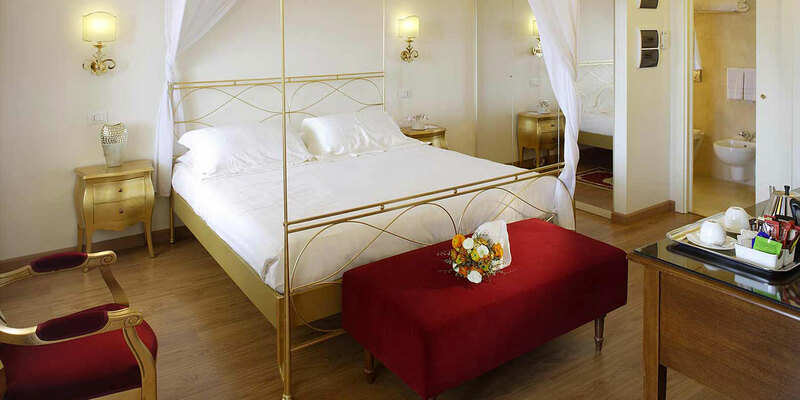 SPA CLUB is our wellness center equipped with latest generation machinery, Directed by well-being professionals to make your path pleasant and relaxing.